How many of you have gone vegan? We know, for fact, there are a lot! But the thing we love about veganism is that it actually is something for everyone. Vegan or not, you have to admit Vegan restaurants and recipes always taste SO GOOD! As you already know in Palma there are tons of great restaurants. If you’re looking for some recommendations, check out our Best Restaurants in Palma part I, part II and part III. And with this interesting and appealing gastronomic scene, it was only a matter of time before great vegan restaurants took over the city. So today we are ready to recommend our favorite vegan restaurants in Palma. So take your Nakar travel notebook or any other notebook and write down these delicious tips. Just like they say: ‘it’s not a diet, it’s a lifestyle’. 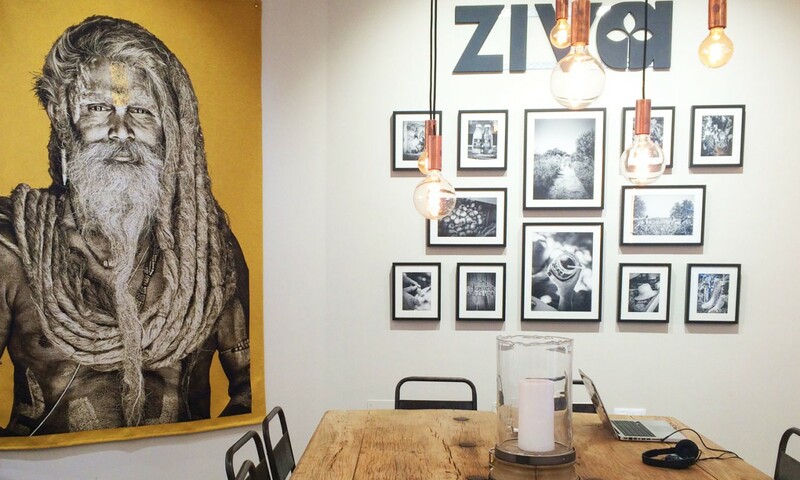 What you’ll find at Ziva to Go is healthy and vibrant food based on locally grown and organic ingredients. 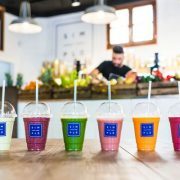 They offer their juices, smoothies, breakfast and lunch options, desserts and detox programs to go or to stay, which makes it perfectly for every lifestyle there is. One of the newest vegan places in town, Simple Smart Food in Santa Catalina, serves Smart food. 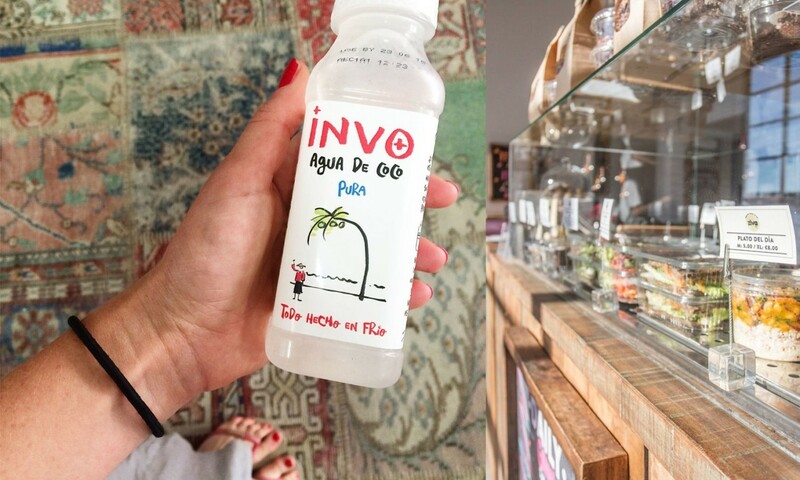 Natural ingredients in a sustainable atmosphere are the starting point for this new coffee shop. 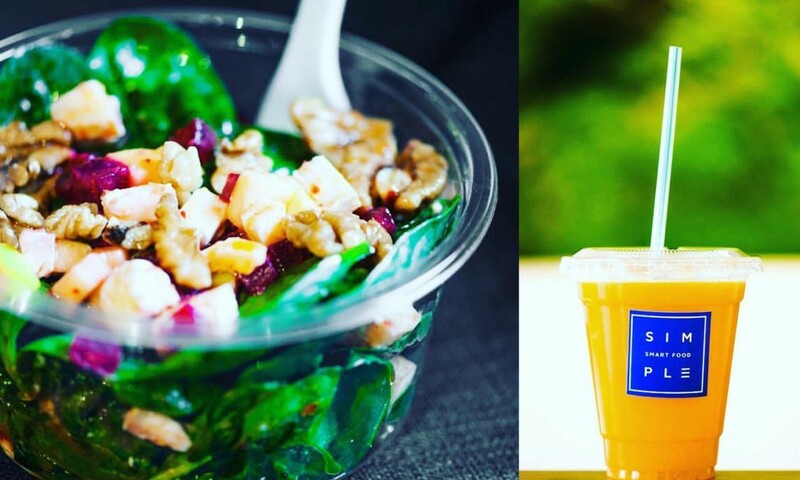 Smoothies, artisan bread, breakfast and juices are on the menu. They open at 8.00 am! Update: Simple Smart Food opened a second (and super cute) venue at Plaza Mercat. 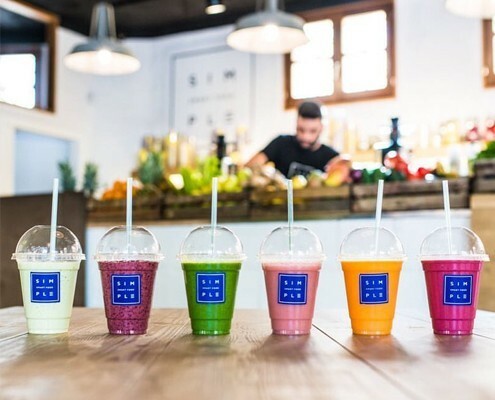 Just like its name, this place located at Plaza Patines in Palma serves vegan and raw food. It’s a take-away restaurant, but also has a little space to have a quick breakfast or lunch on site. 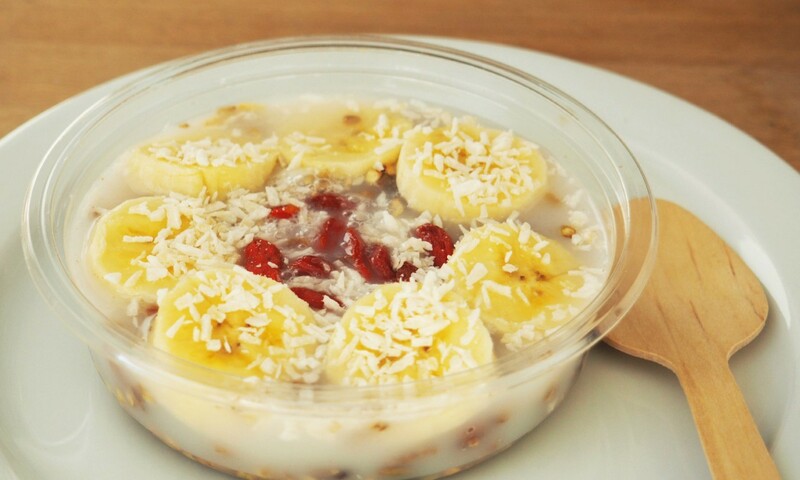 It has a very wide range of dishes, snacks and juices to take home and even offers interesting detox plans.